Key Lime Pie is so popular. Sweet and tangy flavors mingle together for a unique flavor. 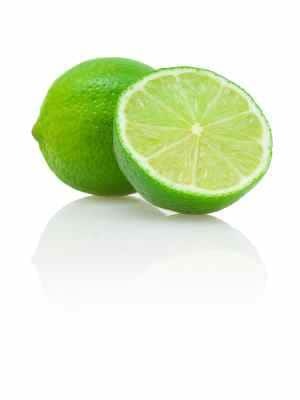 If you do not have Key Limes available, you can use regular fresh limes instead. A fellow viewer sent this in. Love Key Lime Pie? Enjoy this frozen version. Beat first three ingredients together until thick and smooth. Pour mixture in pie shell. Make meringue and spread over pie filling. Bake to brown, and then chill before serving. A key lime pie that is green is not a key lime pie. The Florida Cracker purist insists on the yellow pie made from true key limes. The trick is to squeeze them while they're in season, freeze the juice in ice cube trays, store them in freezer bags, and you'll have Key Lime Pie all year round. 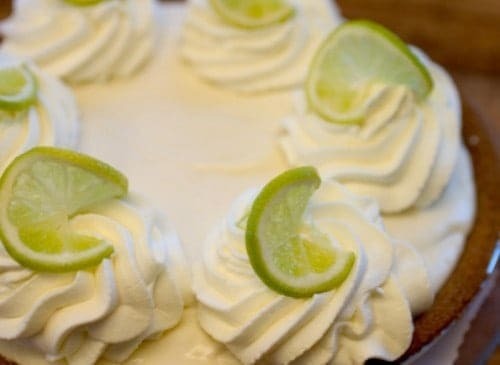 My husband loves key lime I will have to try this soon!